The cold is back in South Louisiana, and we're bundling up again! 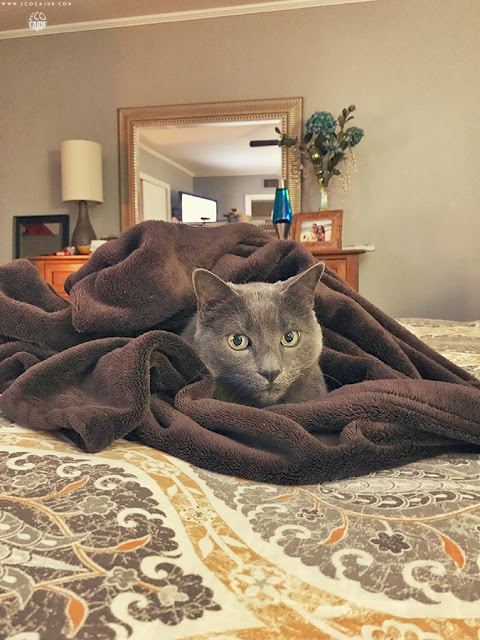 Dax has it right - wrapping up in a blanket and staying in bed all morning to stay warm. 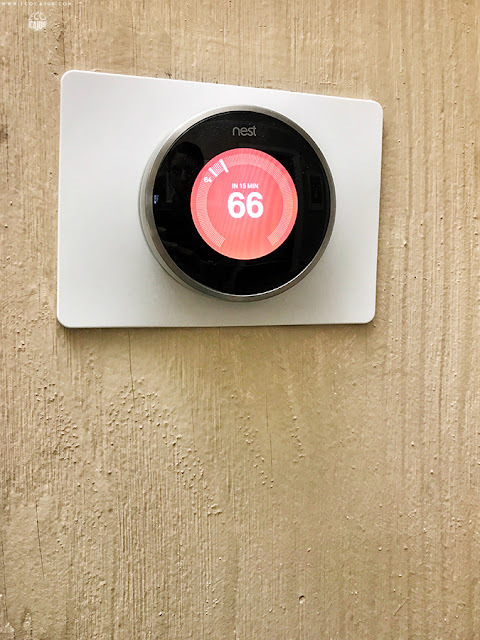 After last week's arctic blast, I wrote a column for the Times of Acadiana on ways you can winterize your home to make it more energy efficient, which helps you conserve energy and save money. 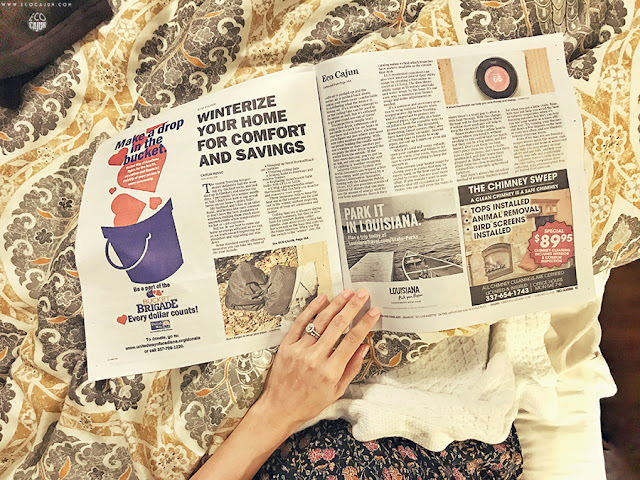 Check out the article to get the full list of tips, and stay comfortable the rest of this winter! 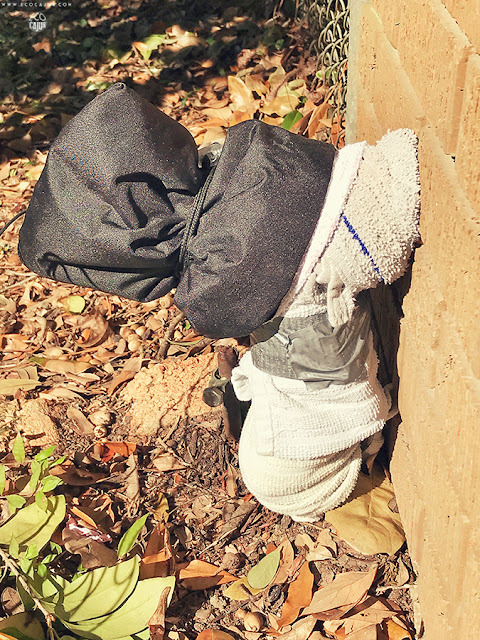 One of the ways I share in the column is using these simple drawstring pouches to cover pipes, and we use some of our scrap rags as well. 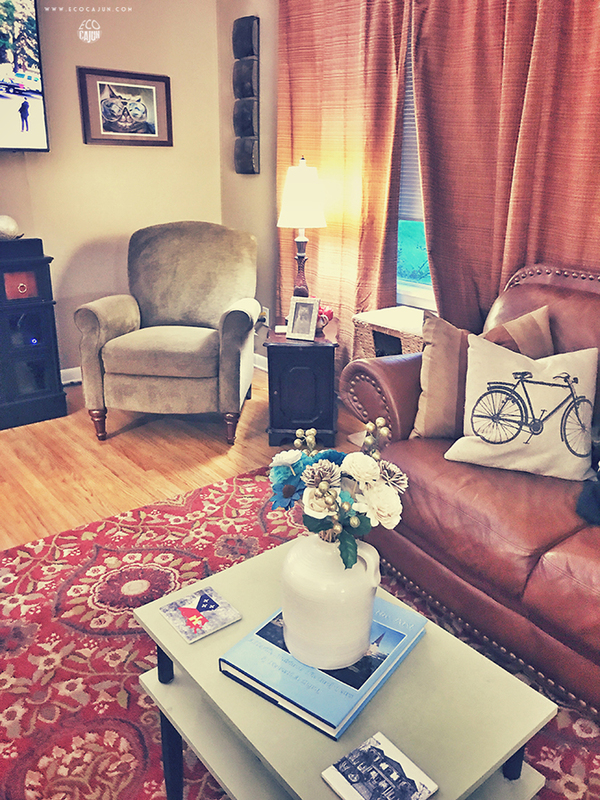 Lined thermal/blackout curtains are also helpful for keeping heat inside the home and cold out. You can bet I'll be conserving my own warmth and energy this weekend by wearing my comfortable thick socks and loading up with blankets, just like Dax.